Welcome to the Succulent Series. As we approach Spring and our gardens start to take on more colour and life, it’s exciting to discuss succulents that will bring variety, height and texture to your garden. This week we chat about the gorgeous rose-like Aeoniums. Aeoniums are from the family Crassulaeceae. They are unique, very picturesque, floral succulents. The blooms can reach great sizes and they will branch out and from strong tall plants up to a height of 60cm. Keep in mind when planting Aeoniums that they may need to be planted towards the back of any succulent arrangement as they can grow quite tall. Also known as the Haworthia Pinwheel, these succulents are summer dormant and grow in the winter. Long bright green petals are unique to this variant. Tiny star shaped flowers in shades of butter yellow may show up in spring. Use it as an “umbrella” plant to shade lower growing plants. The Black Rose or Blacktop Aeonium displays dramatic aubergine-purple to black foliage with even more striking yellow flowers. The deeply dark rosettes are centred with kiwi-green tones. This branching succulent forms tall shrubs up to 60cm in width, growing from grey trunks. 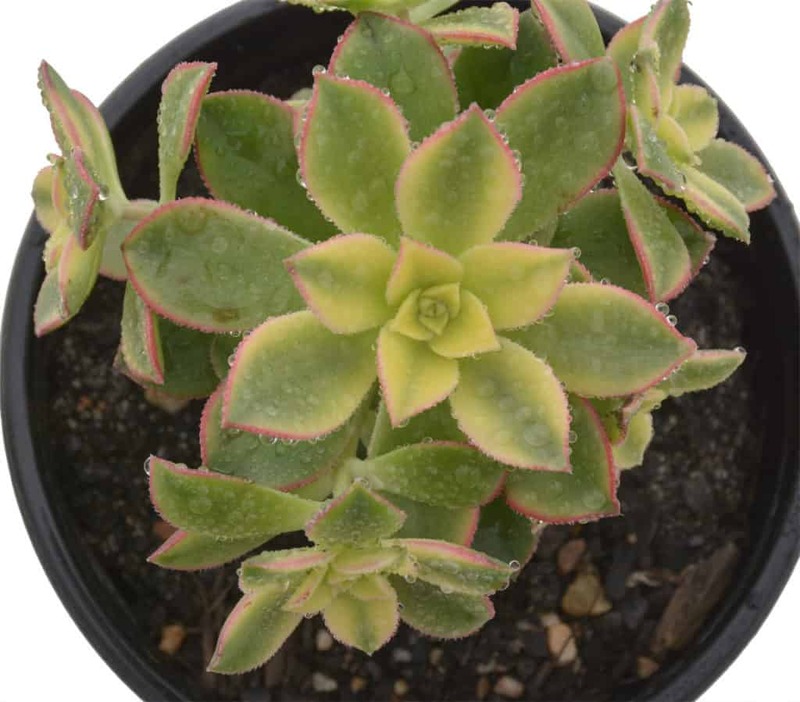 A stunning choice which stands out against the greens of any background succulents. This hardy branching succulent forms shrubs which spread 60cm in height and width. The blue-green petals can be tinged with red-pink. On each branch 3 – 4 rosettes will form, from which blush-tinged white-yellow flowers emerge in spring. Sandy soil is preferable. Root rot will develop if roots are left in waterlogged soil, so opt for aerated well-draining soil. 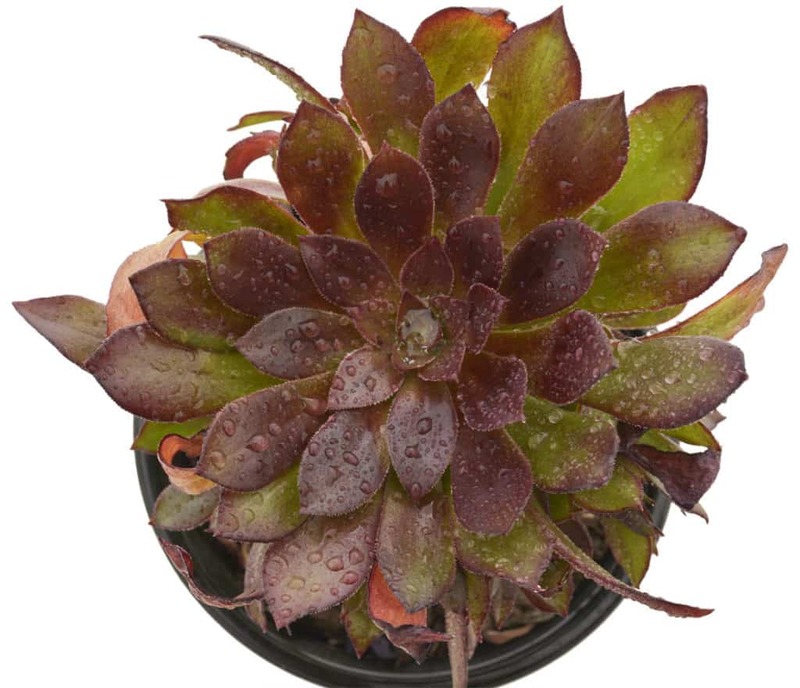 Visit Lifestyle Home Garden to find cactus and succulent potting soil which is perfect for Aeoniums. Although Aeoniums are hardy, the Kiwi, Pinwheel and Haworthia do well in partial shade. Their leaves will burn in full sun. The Zwartkop can take more heat and sun and will thrive in full sun. If planted in pots, only water once the top soil has dried out. Those planted in the garden can tolerate periods without water but will benefit from watering in summer when the heat becomes harsher. Aeoniums are native to the Canary Islands. They are also to be found in Madeira, Ethiopia and Morocco. 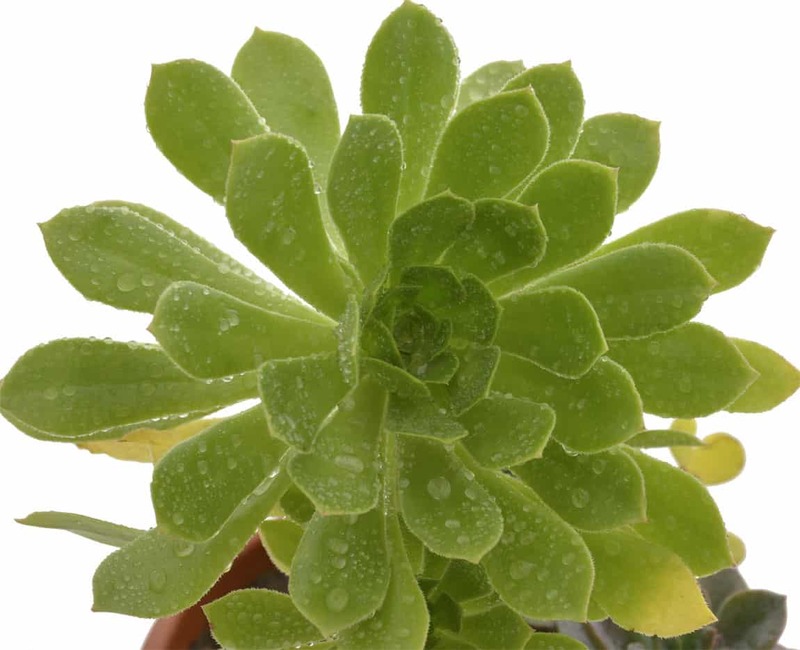 An Aeonium will bear a central inflorescence once and then die back. In this time it will form branches or offsets from where more blooms will grow. The Aeonium, although related to many succulents, is the only one to form flowers with free petals, which store nutrients. 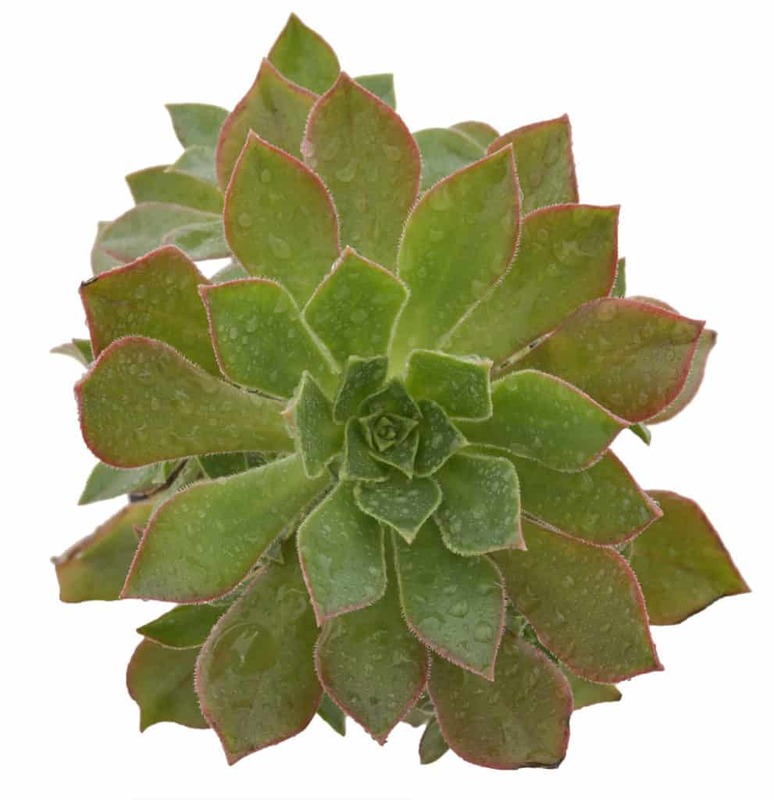 These succulents can be propagated by cutting. However, if cuttings are taken during dormancy, they will not root. It is best to take cuttings during growing periods in winter. If in summer you notice petals drooping and dry in appearance, this is just because it is in dormancy. The plant is fine and should not be overwatered.